Salty air. Open sea. Roaring shores. A marvel of diversity. Sheer beauty underneath. An endless playground waiting for our adventurous minds. 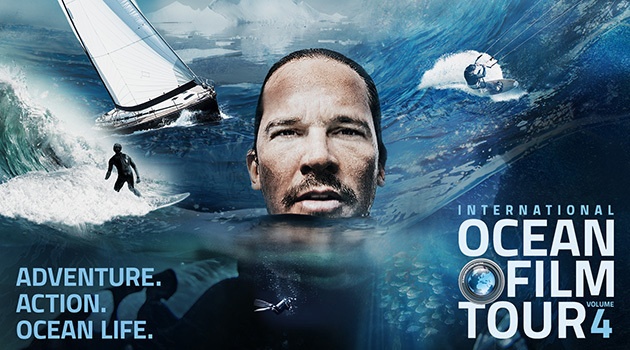 The International Ocean Film Tour Volume 5 wraps the most powerful stories, inspiring protagonists and stunning visuals into one film program. 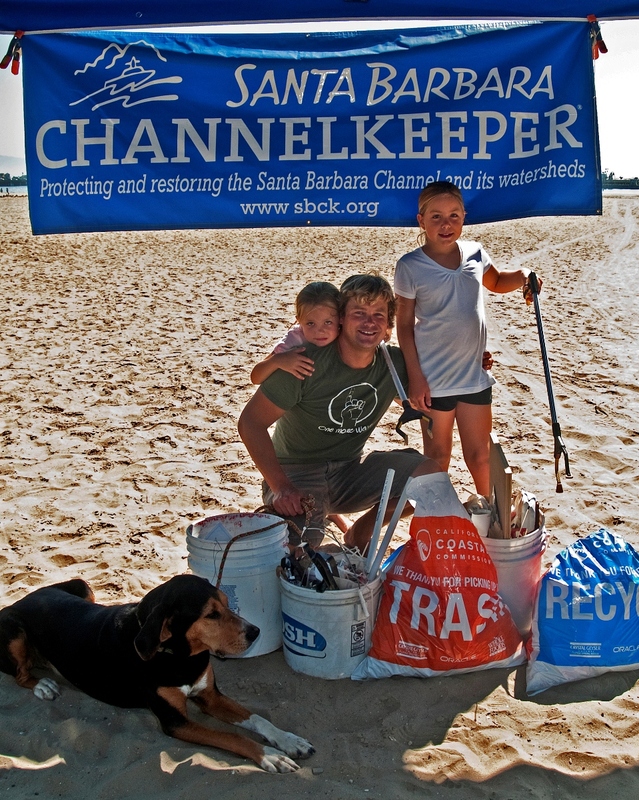 Proceeds for the show will be going to the Santa Barbara Channelkeeper. 6:30 Doors 7:00 Film roughly 3 hour Program. Click here to buy tickets! Join Channelkeeper at an upcoming event!